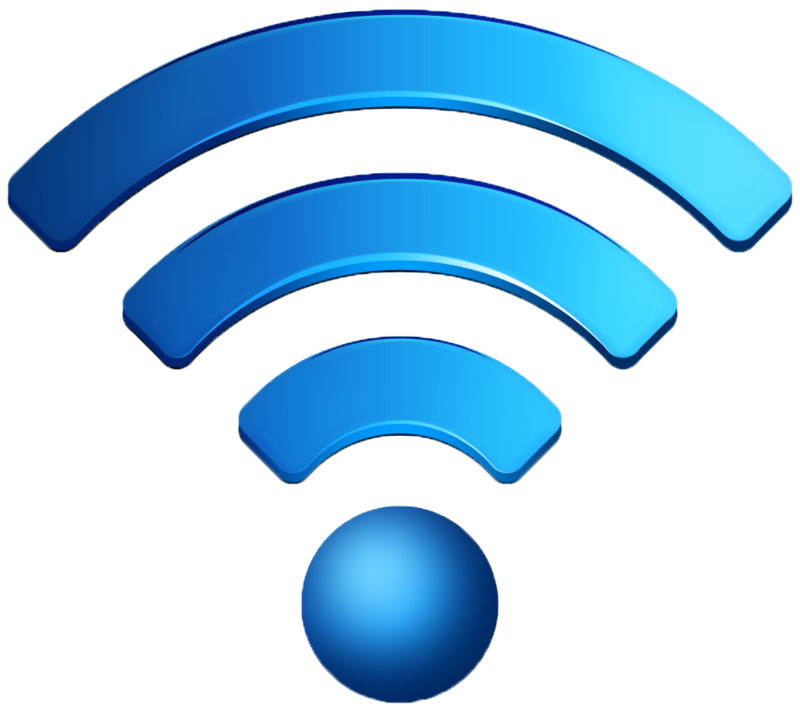 professional Wi-Fi survey is essential to save your company both time and money. Our health check Wi-Fi surveys are an invaluable tool in diagnosing problematic wireless networks and clearly defining a resolution to fix any issues that are highlighted. Jay Kay Systems always recommends a post installation Wi-Fi survey to prove coverage and capacity. Our outdoor survey engineers have the ability to cover large outdoor areas and design any size of network. Detect, measure and record the presence of RF Interference that could degrade the performance of a wireless network. Calculate the Wi-Fi supported data rates that can be expected throughout the premises. Location of wireless access points, bridges, antennas and other wireless equipment. Co-location of Wi-Fi access points with channel selection and reuse. Antenna selection, orientation and polarization. Check for signs of reflection, refraction, multipath, hidden notes, dead spots etc.